Enter Your Info To Get Free Tips For Helping Your Child Succeed In School. Gardening improves children's desire to learn and boosts their confidence. 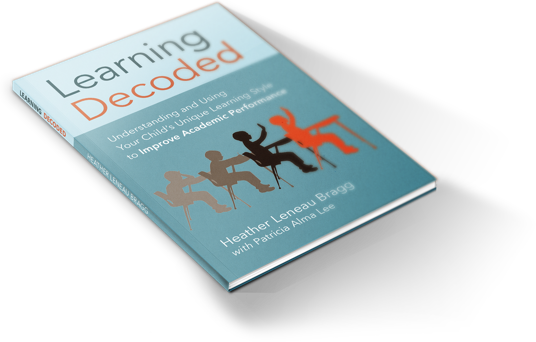 Learning Decoded, by Heather Bragg, explores the three essential processes that take place during a learning session: Input, Output and Brain Process.